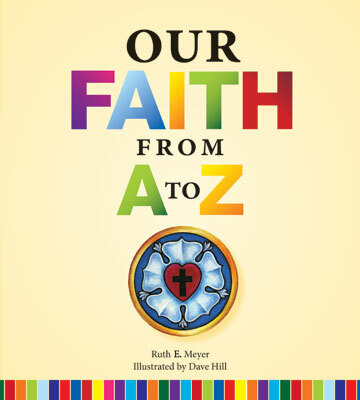 Published in 2014 by Concordia Publishing House (CPH), this is Ruth's first book. It's labeled as a children's book, but the explanations written on the bottom of each page are helpful for older students and even adults who wish to learn more about the key concepts. An excellent idea for a sponsor or grandchild gift, available from CPH or Amazon. Grace Alone is a story for anyone who's ever made a mistake. 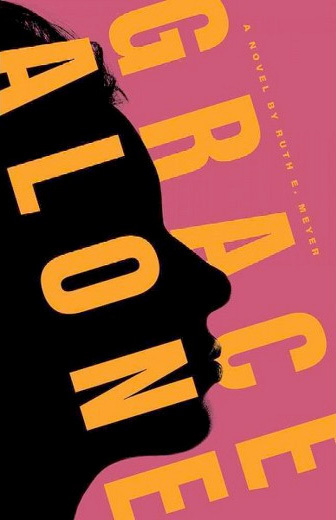 This debut novel from Ruth Meyer is a story about forgiveness, hope, and grace in the midst of a messy life, because God specializes in new beginnings. Grace Williams isn't looking for complications because, really, isn't life complicated enough? She's a single mom with four children. She has unresolved issues with her ex-husband. Her sister nags her about going to church. Her kids are not perfect. And neither is Grace – she has hang-ups about organized religion, she is overwhelmed by suppressed guilt and grief, she is judgmental, and she can't control her hair. When a man shows up on Grace's doorstep, her life is turned upside down. David is terrific with her kids, she loves his family, and her sister thinks he's perfect. But he's a little too pushy. And he wants her to change. I thought this book was SO GOOD that I want to encourage the author to write another fiction book. I can't believe that it doesn't have more reviews. By the way, I am a “straight”, married, middle-aged man, so if I thought it was good, then I think the book will definitely appeal to others in other age/gender groups. Grace Neunaber has finally found happiness. After struggling for years as a single mother of four, she's thrilled about her newfound faith and her marriage to a strong Christian man. But as David is added to their family of five, her enthusiasm is quickly dampened by her older children's open hostility and resentment toward their new father. For Grace's daughter, Faith, having a principal for a step-dad is only one of the downsides. Her parents are nosy, restrictive, and most of all embarrassing. But Faith's issues with her parents are quickly shoved aside when she's faced with a decision that will change the course of her future. 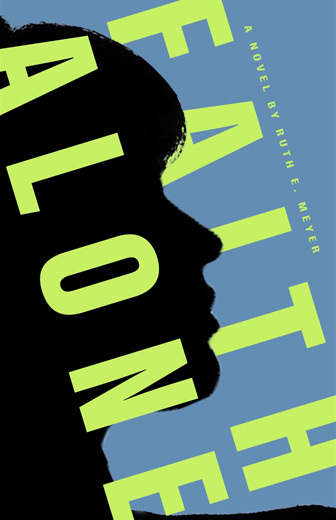 Faith Alone is available on Amazon.com.